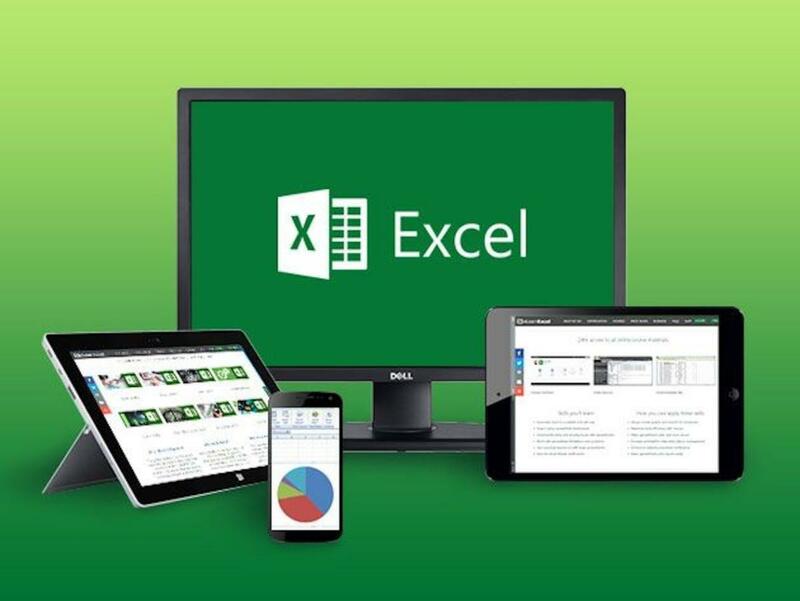 When it comes to spreadsheet software, Microsoft Excel is the first and last word. A vast majority of organizations use it daily — which is why people who are familiar with Excel often get hired over those who don’t. Is your knowledge up to par? Make sure with the Microsoft Excel Master Diploma School, which has discounted the cost for a lifetime subscription to only $39. By learning Excel with this program you’ll save time and money. The courses are delivered online so you can learn on a schedule that works for you. You’ll also enjoy lifetime access which means you can train as quickly or slowly as you like. And, since it costs only $39, you’ll save hundreds over taking a similar program through a community college. If you want to work in an administrative capacity with virtually any organization, you’ll need to be versed in Microsoft Excel. Get trained quickly and earn a valuable, internationally recognized CPD certification, for just $39 — a savings of over 90% off the regular cost — at the Microsoft Excel Master Diploma School. Want your products featured in PC World? Learn more about how to sell your products online!